CLG StemCheck™ FISH Probe 12/17 detects the most common trisomies found in human pluripotent stem cells. 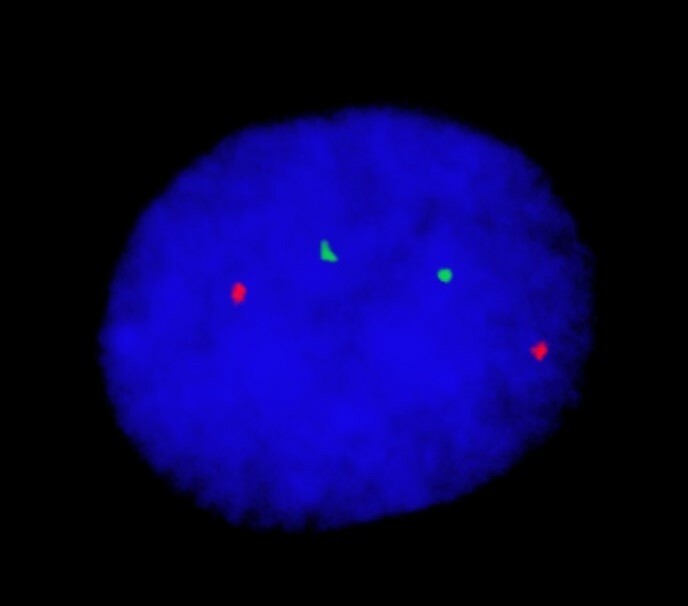 Extra copies of chromosome 12 and 17 have been shown to give human pluripotent stem cells a proliferative advantage in vitro enabling a small emerging abnormal clone to replace the normal cells in as little as 10 passages. 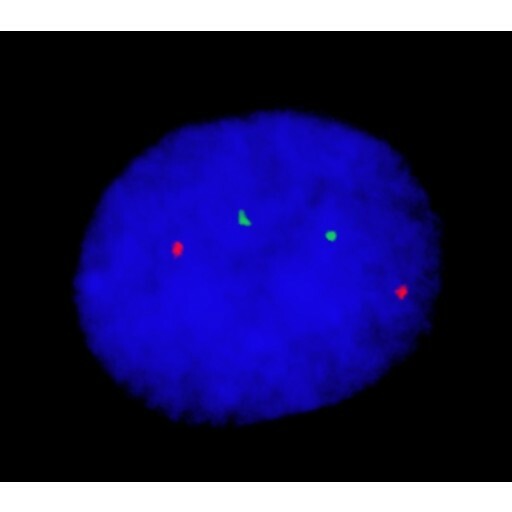 Use with CLG StemCheck™ FISH Probe 1/20 as a quick in house screen for the most common trisomies found in pluripotent stem cells.